Jim Dan Dee is a “Bourbon-Fueled Funkabilly-Grunge-Blues” band from Toronto, Canada. Their high-energy showmanship has been tearing down the walls of music genre with a modern and eclectic style that is danceable, powerful and uniquely Jim Dan Dee. Kyle Høhmann is a seriously talented multi-instrumentalist based in Toronto, Canada. Kyle is currently playing a custom Amplexus Black and Tan on stage with The Little Black Dress (http://www.thelbdmusic.com) and has just gotten back from supporting Hedley on their cross-canada tour. 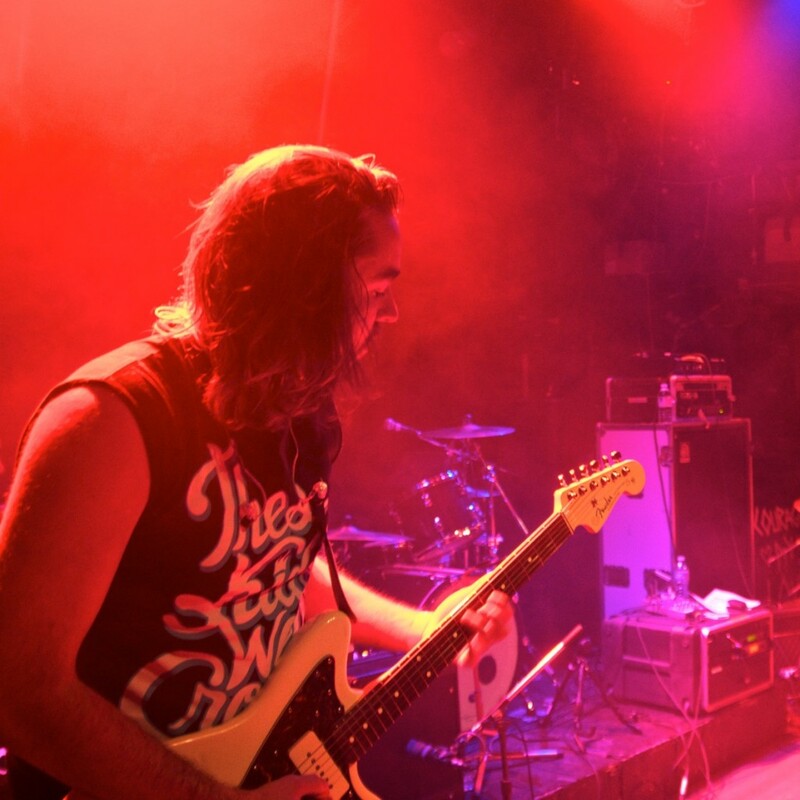 Kyle has an impressive resume having played with numerous acts including Danny Fernandes, touring act These Kid Wear Crowns and Canadian pop star Jesse Labelle. 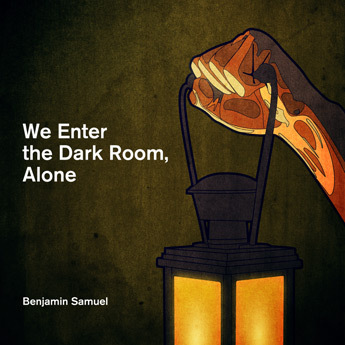 Benjamin Samuel is a singer/songwriter from Toronto, Canada. His ’69 Fender Bassman, deliciously custom modded by Amplexus Music can be heard all throughout his latest record, We Enter the Dark Room, Alone. Norm is a long-time session and touring guitarist from Toronto, Canada. Originally playing with the Juno nominated New Regime in the early 80’s, Norm has performed with and done session work for acts such as Juno Award winning Kevan Jordan, Electric Mistress and Hip-hop act Patrick Christopher. Norm has an extensive collection of vintage and modern amps, most of which have been modded or restored by Amplexus Music (including one particularly intense restoration of a massacred ’72 Marshall Super Bass). 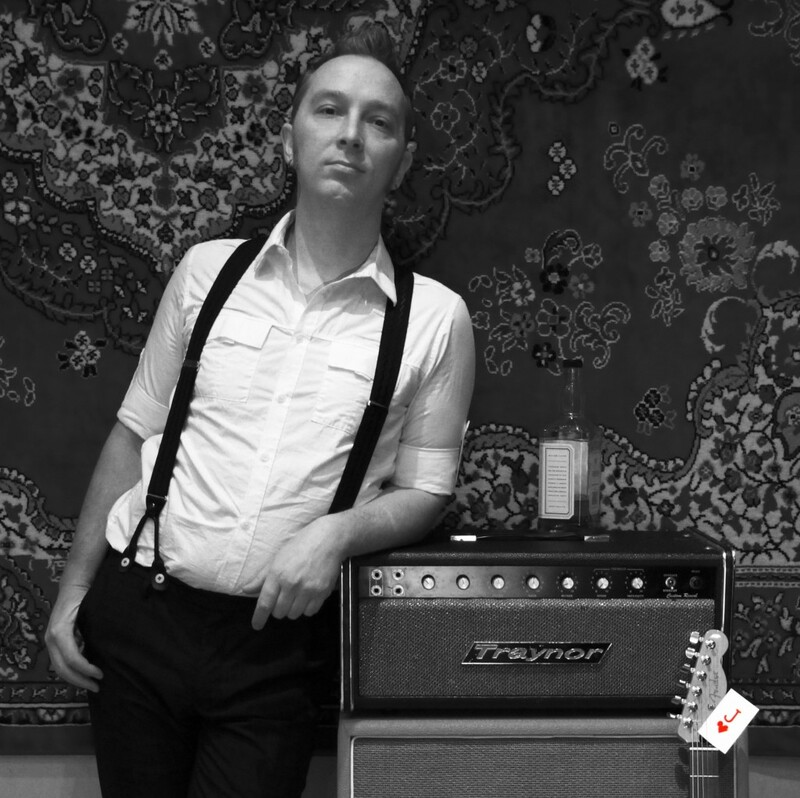 Two of his current favourites are his restored and modded ’69 Traynor YBA-1, and a Traynor VoiceMaster that has gained a new life as a custom built Vox/Marshall style hybrid.